Backgrounds and textures do add character and depth to works of art and design projects. They apply personality through its design be it minimal, grunge, intricate and in this case texture and its colors. In our list down below, we have collected backgrounds and textures that are of relations to the LGBTQ community well at least with their culture and activities such as fashion and visibility. The list features fabrics, television show backdrops, and landmarks. You may have a look at our colorful collection of solid wallpapers to add personality and your favorite color in your chosen medium. If you are an fan of the little show Rupaul’s Drag Race, this backdrop might be familiar to you. This background is intentionally designed to be blurry since it’s used as a background in the show. This is a perfect choice to use as a background or wallpaper in your mobile gadgets given the size of this picture. This near metallic yet fluid type of fabric executing a holographic effect. It gives this space age and futuristic vibe to a clothing creating a statement. 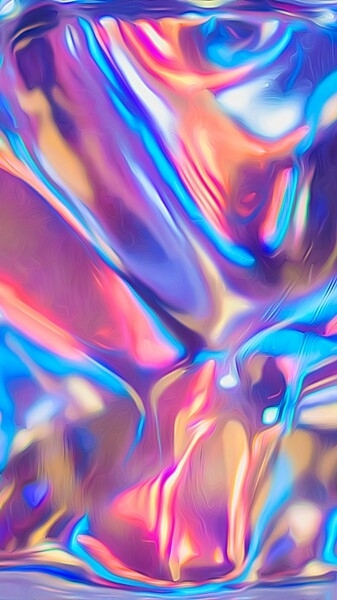 You may use this background for your mobile devices and personalization uses as well as a texture for your designs to create that smooth and fluid effect. 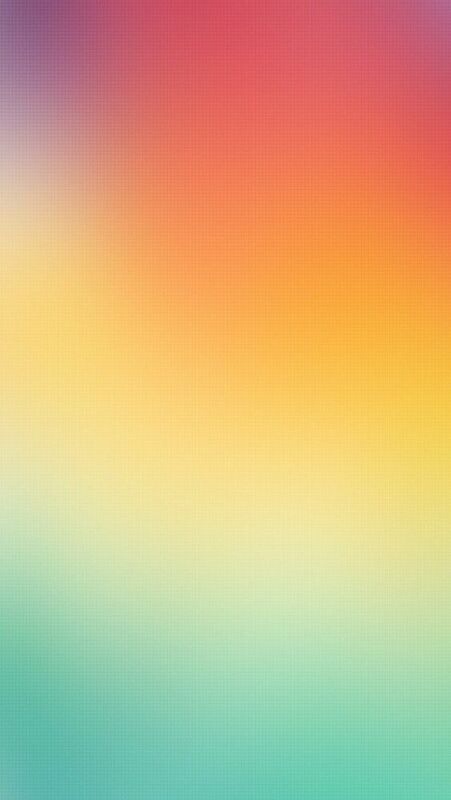 This gradient rainbow background is perfect to use as a wallpaper for mobile devices and backgrounds for design works such as infographics, web design, personalization and so on. You may also use this to print an actual and physical interior wallpaper as well as a color swatch. Feathers are one of the go-to accessories that individuals or performers within the non-conforming gender community use for performances or artistic intuition. This picture invites natural lighting that highlights the feathers details and its texture and brings about the bright color yellow. Similar to the lip pattern setting, this Werk background is visibly shown in the show Rupaul’s Drag Race. The neon sign is backed up with a bright pink with lip patterns all in the same color scheme as the background. You may use this background as your wallpaper for your mobile device or for your design projects be it animation, rendering, interactive designs and so on. 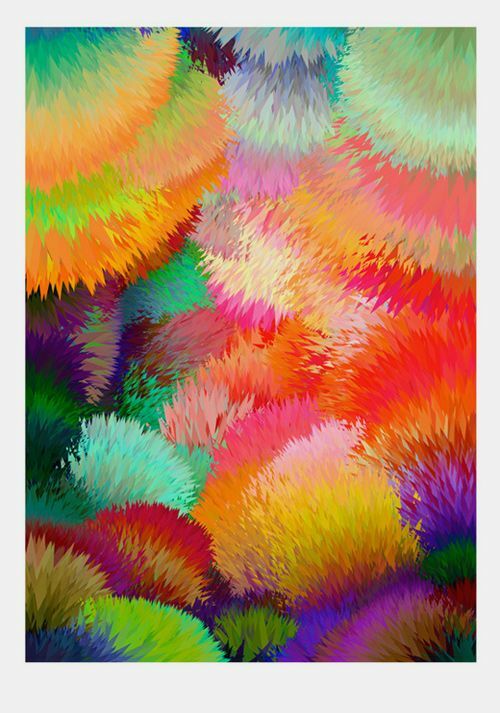 This colorful feathered texture translates movement with its dynamic use of colors. It is blending advancing and receding colors perfectly that adds layers to the feathers. 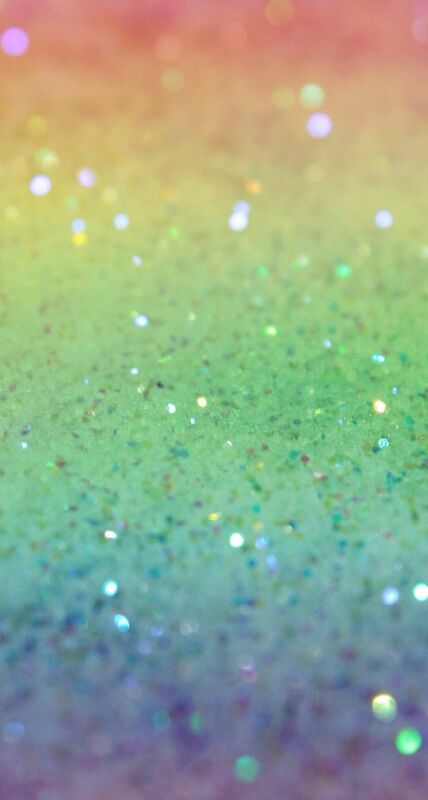 This texture may also be utilized as a reference for color schemes. With the blurred foreground and background, it results to bokeh effect giving a soft hazy image. Given this background’s size, you may use this as a background and wallpaper to your chosen medium. 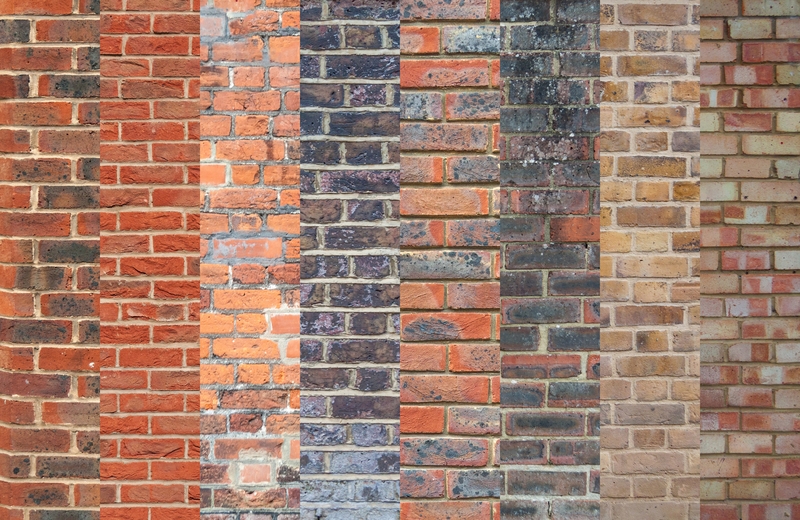 This set of brick wall backgrounds and textures comes along with eight more varying looks. 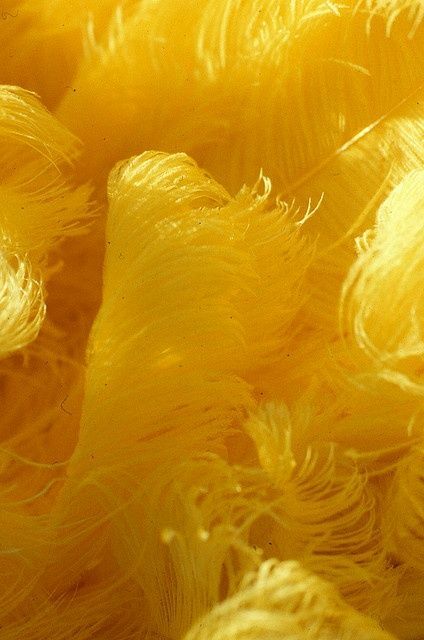 It is available in high quality and resolution that will be perfect to use as a background and texture. These pictures will produce a rough and gritty texture to fit your design preference or creative brief. The Stonewall Inn is an inaugural locale for Gay liberation and has been deemed as a landmark Inn to commemorate the Stonewall riots back in the late 60s. 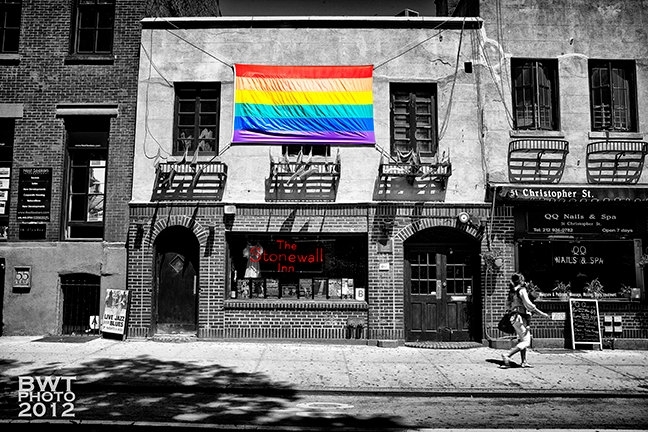 This picture is edited in a way to give emphasis on the pride flag and the neon signage that holds the name Stonewall Inn while the rest are in black and white. It is worth it to mention that this background uses an analogous color scheme with its use of yellow, orange and red that is backed by a bright pink background as well as a tiny pop of shades of blue. This background as colorful as it is can be utilized as a reference for paper cutting and other art and design medias. You may personally utilize these backgrounds and textures to fit your design preferences, creative brief, design experimentation as well as for references. We promise you, all these design samples are available in a downloadable format and are of high-quality. You may also go through our heap of Brick Wall Backgrounds that are useful for design projects.